French presidential candidate Francois Fillon says he’s received a summons from judicial magistrates on March 15 to face charges. 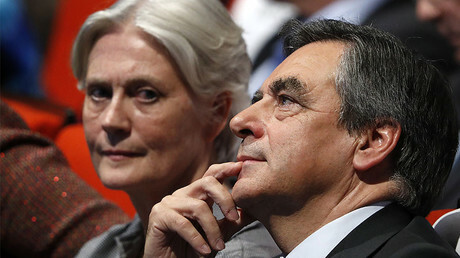 Fillon has been probed over payments made to his wife. He denies all allegations against him. “This is unprecedented,” Fillon said in a speech, adding that legal procedure hasn’t been followed. Fillon also said he would carry on the presidential campaign, despite the latest developments. 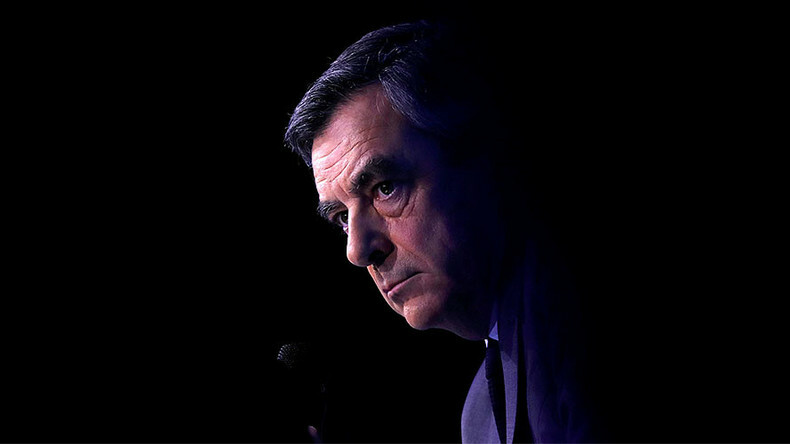 "I won't give in, I won't surrender, I won't pull out, I'll fight to the end," Fillon said. "Many of my political allies, and the 4 million people who voted for me call this a 'political assassination'," the presidential candidate added. Fillon has been investigated over hundreds of thousands of euro paid to his wife, Penelope. A satirical newspaper called into doubt in January the fact that she actually did the work of a parliamentary assistant, as she was paid for. That was followed by a petition asking Fillon’s wife to return €500,000 of “falsely-earned” income. The scandal has led to Fillon’s plunging in popularity ratings. Meanwhile, French President Francois Hollande has defended the country's judicial system against allegations of bias. "As guarantor of the independence of the judicial authorities, I want to speak out against any calling into question of the judges," he said in a statement, as quoted by Reuters. "Being a presidential candidate doesn't authorize you to cast suspicion on the work of police and judges...or to make extremely serious accusations against the justice system and our institutions more broadly," he said. The latest opinion polls have been showing that Fillon, once a favorite of the presidential race, would lose the election, with independent candidate Emmanuel Macron becoming the leader of the presidential race, and far-right National Front leader Marine Le Pen also among the leading candidates.